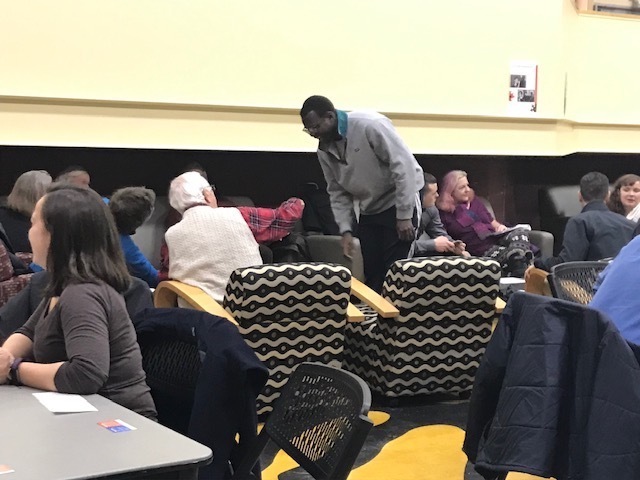 Make Shift Coffee House founder Craig Freshley started off the event by announcing that the evening was not intended to convert anyone or win over a stranger to one's side. “We are here to understand people’s views—not to find common ground, change minds, or convince people,” he said. He encouraged people with a wide variety of perspectives to articulate their opinions. But some members of the Brunswick community, in response, wrestled with questions about how Trump could ever reflect true American values. Another Brunswick resident said he was disturbed by the polarization that he declared the Trump administration incited. “Trump has no moral compass. I don’t feel safe raising my grandchildren in this country,” he said. A Brunswick resident added that she feared that if Trump continued to demonize others by calling them diseases and rapists, he would spur violence in the streets. A participant stood up and said that he grew up in the segregated South, a setting that was demeaning for everyone. While he wanted everyone to be included in today's society, he was worried about another big segregator. “It is an unbalanced system for people who have money,” he said. A Bowdoin graduate who identified himself as Republican said while there was a rise in identity politics, he urged the audience to be more patriotic. For him, patriotism was about recognizing the errors of the past but leaving them in a historical context, and working on forging a shared identity. A sophomore at Bowdoin followed this by arguing that Republicans have been mischaracterized. His views were reinforced by the chair of Maine’s Republican party, Demi Kouzounas, who added that Trump is above politics, which is part of his appeal. 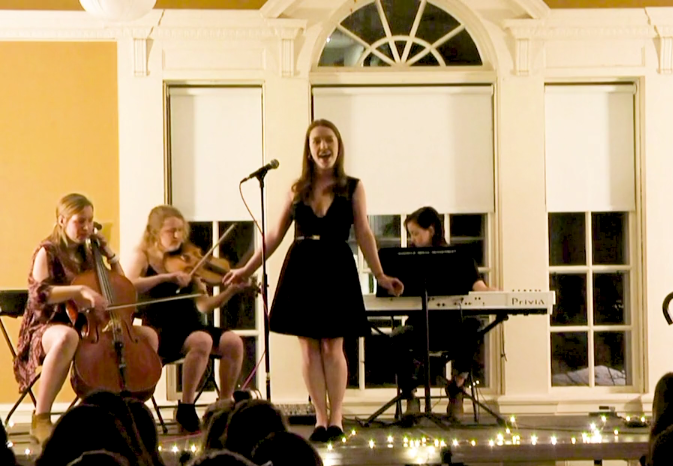 She challenged anyone in the audience who thought that they could ever bribe him. Even so, some still felt that the blind trust that Americans put into the current administration, and indeed, past ones, was not ideal. Yet someone else pointed to a bright side to today's difficult political climate: those who were not politically active before have now started to pay attention. 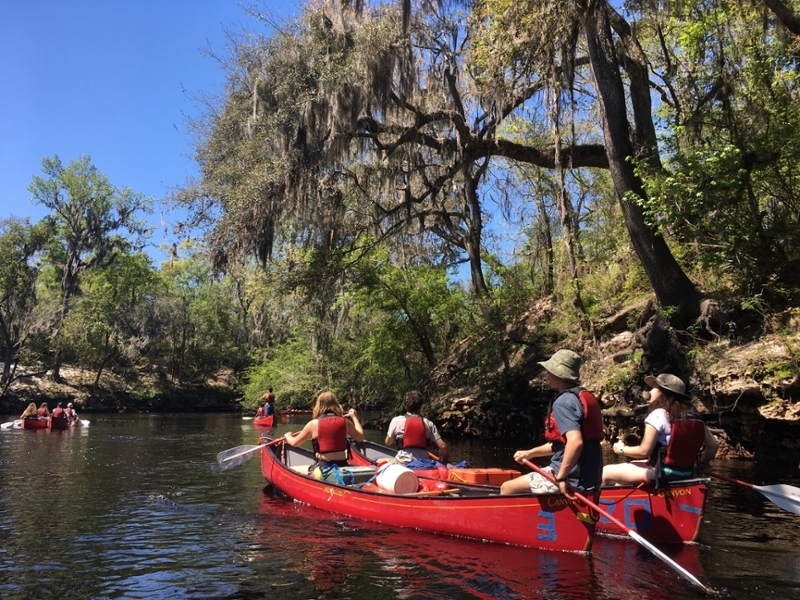 Service trips, training camps, and leadership courses took students from the Caribbean to Silicon Valley and many places in between, while faculty members could be found pursuing their research in Europe, Asia, and elsewhere. 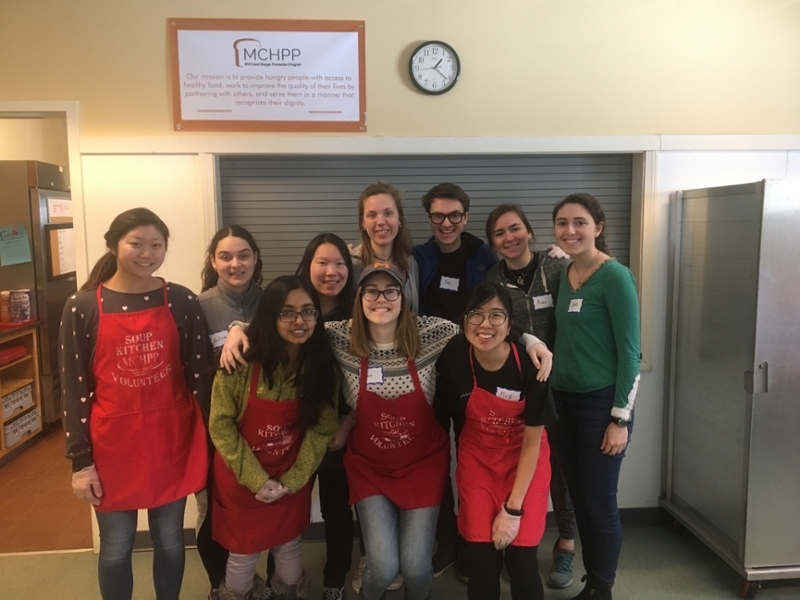 Ten students stick around over the break to explore different aspects of poverty and homelessness in the Brunswick and Portland communities. 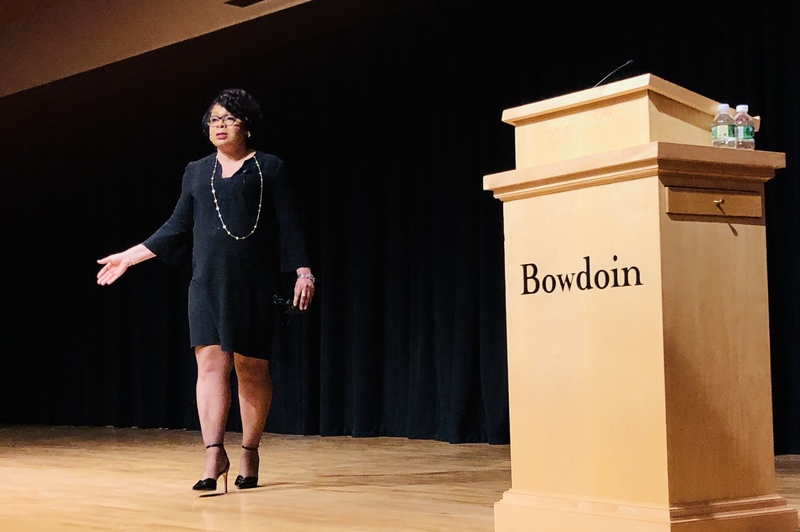 Journalist April Ryan visited Bowdoin in early March, wrapping up the end of Black History Month and kicking off Herstory Month for the College.